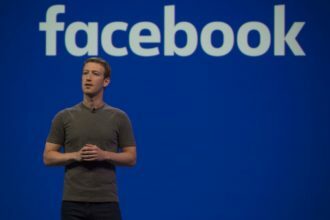 Facebook CEO Mark Zuckerberg delivered the opening keynote at the Mobile World Congress which is being held in Barcelona, Spain. The keynote address comes just days after the social networking giant acquired popular mobile instant messaging app, WhatsApp in a $19 billion deal. In the keynote session, Zuckerberg focused on the importance of extending the benefits of ubiquitous Internet access to the unconnected world, according to GSMA, the organizers of the MWC. The founding members of the initiative include Facebook, Ericsson, MediaTek, Nokia, Opera, Qualcomm, and Samsung. These technology giants have committed to developing joint projects, sharing knowledge, and mobilizing governments. Aside from the societal benefits of bringing access, Facebook has plenty to gain from Internet.org. It’s a massive customer acquisition and expansion plan. Currently, one in seven people in the world use the social network. That number could drastically increase if the four billion people who live in poverty or in rural areas received Internet access.